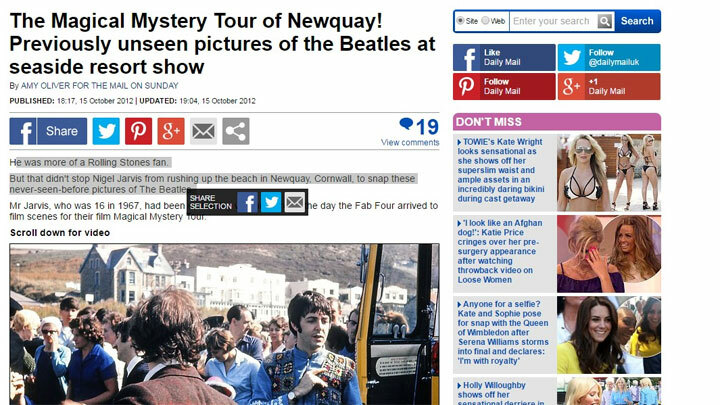 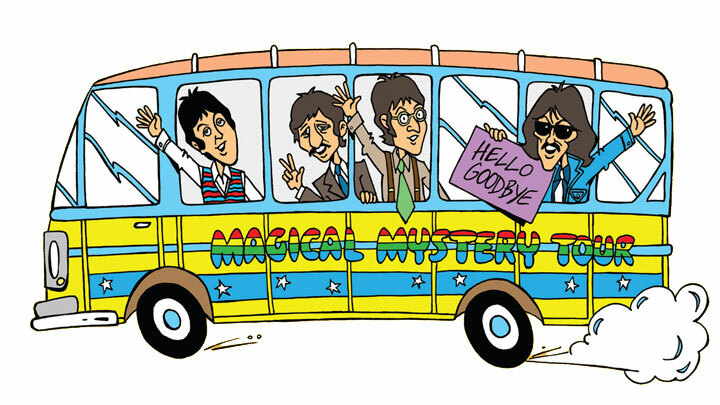 Archive news, events and blogs regarding anything related to The Beatles, The Magical Mystery Tour and Newquay Cornwall. 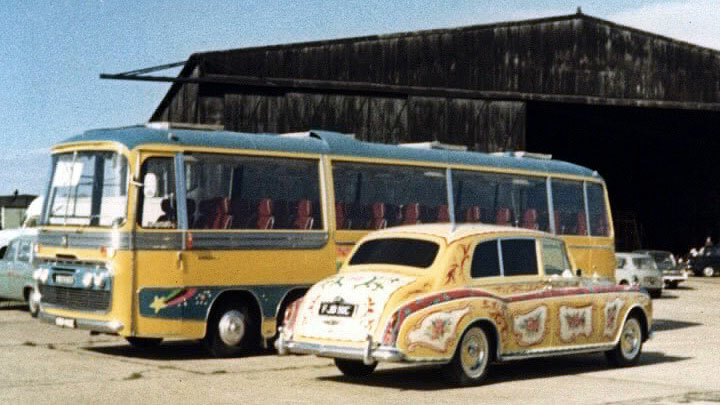 If you have anything you would like to share or make us aware of, please feel free to Contact Us. 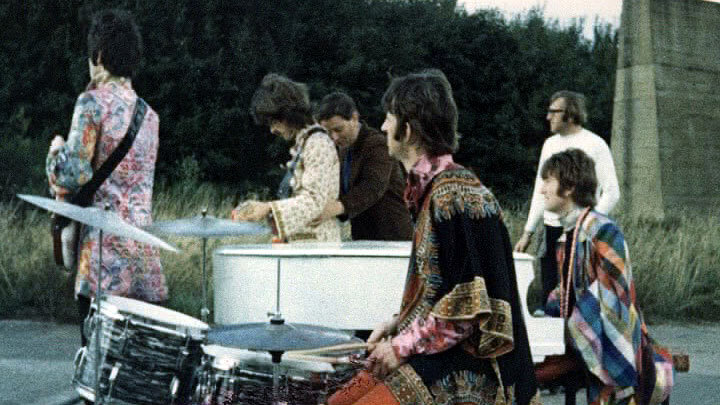 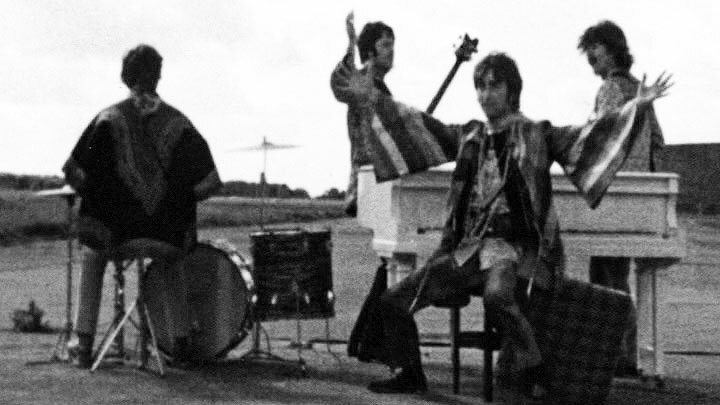 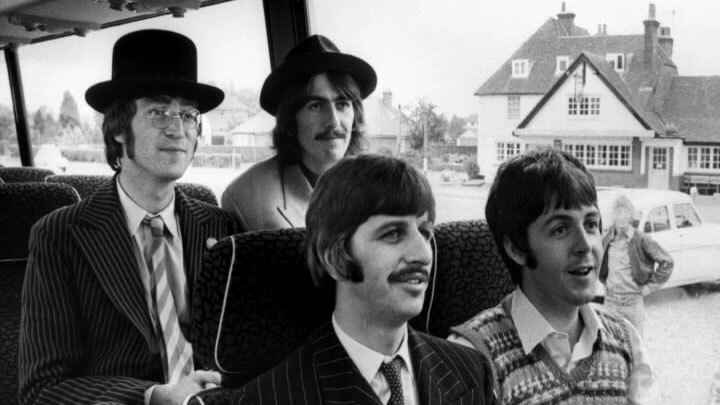 In the autumn of 1967, the Fab Four from Liverpool embarked on their Magical Mystery Tour which included a four-day visit to Cornwall – much to the delight of their West Country fans – where they filmed a self-made movie.